Libby is from New Jersey and moved to the Scranton area to pursue her career in fitness. Libby has been active throughout her life and hopes to help people find their passion for fitness. Her goal is to motivate and encourage others towards a more positive, healthy and active lifestyle through physical fitness. 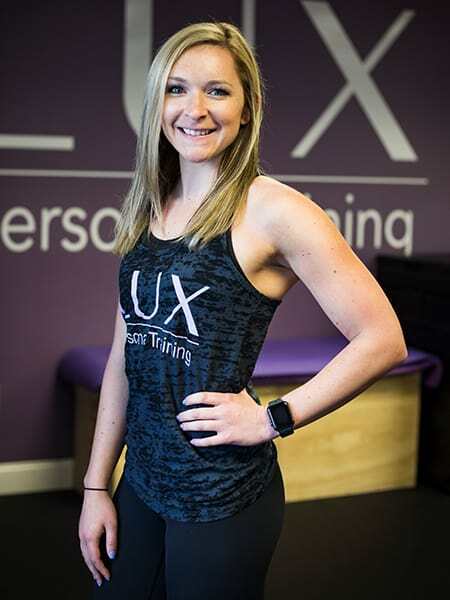 After being involved with gymnastics and her physical fitness fervor led her to obtain a degree in Exercise Science from the Indiana University of Pennsylvania. She has experience working an assortment of apparently healthy individuals and specializes in those with metabolic disease, heart disease, senior citizens, and children. Libby Aneskewich is an ACSM Certified Exercise Physiologist and a Certified Functional Strength Coach. 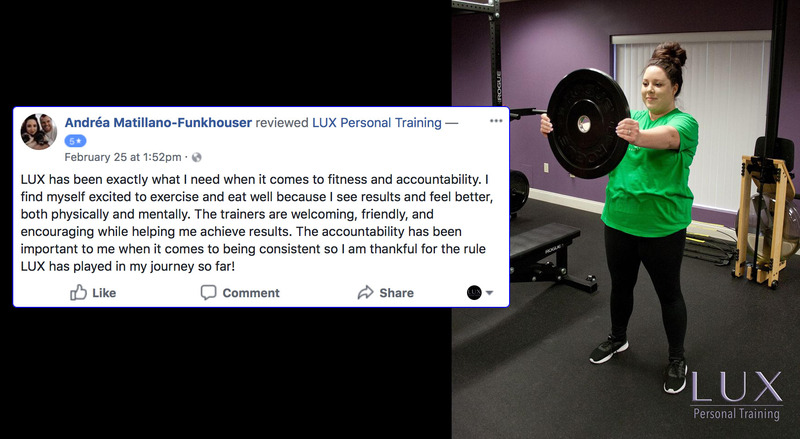 "LUX has been exactly what I need when it comes to fitness and accountability. I find myself excited to exercise and eat well because I see results and feel better, both physically and mentally. The trainers are welcoming, friendly, and encouraging while helping me achieve results." The daily stresses of work and family were starting to weigh down on me. Now I just feel overall better and my clothes fit better. The Semi-Private sessions are very individualized, and fit the needs that I was looking for.You're held accountable for the time that you put in, every minute that you're there is going to be utilized to get you where you want to be. 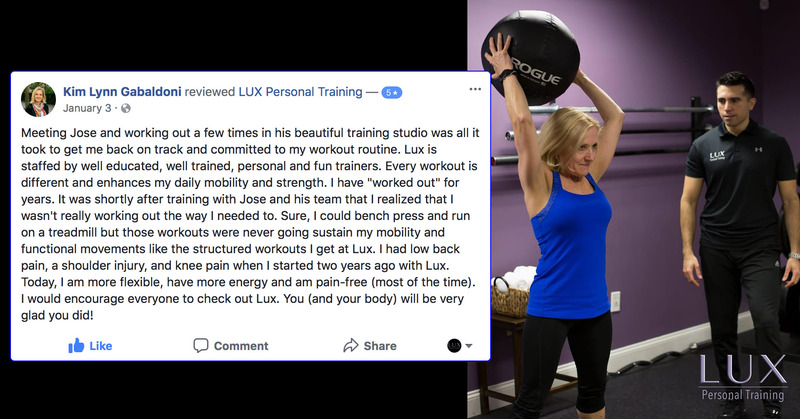 "LUX is staffed by well-educated, well-trained, personable and fun trainers. Every workout is different and enhances my daily mobility and strength. Today, I am more flexible, have more energy and am pain-free most of the time. 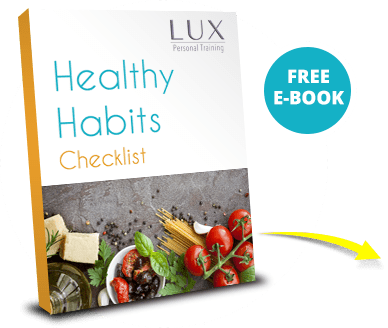 I would encourage everyone to check out LUX. You and your body will be very glad you did!"